Most podcast listeners have been identified as those who generally have ad blocker extensions and subscribe to services like Netflix and Amazon Prime. These listeners are after the content but are not seeing the ads. When talking about content we can trust, podcasts are commonly identified as more trustworthy when compared to its other media counterparts and 96% of podcast listeners will recommend shows to a friend. Podcasts interact with an audience in two distinct ways, the audience will love the content of the shows they listen to, and the host. Recognising these two factors and if an advert is executed correctly, listeners will pay attention to the ad and will feel a sense of respect and authenticity if the publisher and brand both take the time to create an effective message. like other channels, it all comes down to the content being in line with the brand’s values. Most listeners agree that adverts don’t impact the overall enjoyment of the podcast, but in fact, enhance their enjoyment if done properly. Podcasts are intimate experiences that the listener opts into where they expect to hear the host they choose to enjoy, which could be why ads read by the host attract larger engagement and higher returns for the brand. 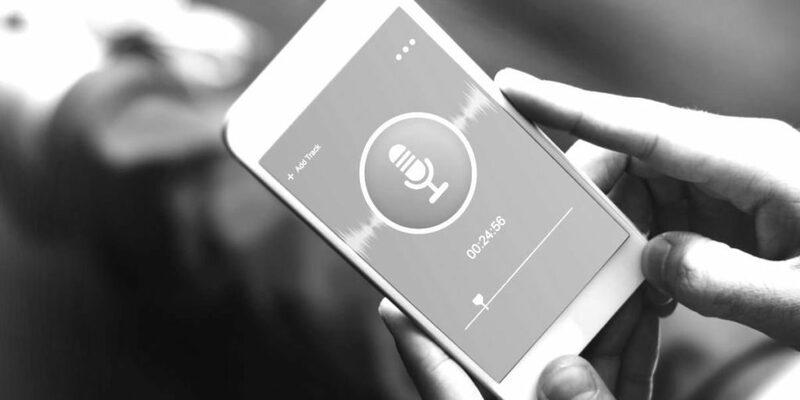 With over 67 million people tapping into their favourite shows each month, podcasts are a medium that brands should start utilising, which is why the industry is projected to reach $220 mil by the end of 2017. In conclusion, as listeners become advocates and micro influencers amongst their peers by promoting shows and the medium in general, this provides marketers with another very powerful tool to call upon.